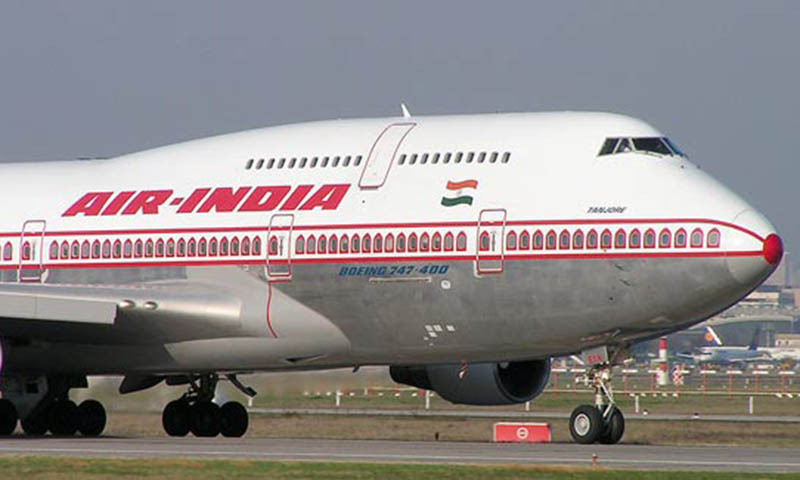 STOCKHOLM: An Air India plane carrying 179 passengers struck a building at Stockholm’s Arlanda airport with its wingtip as it taxied to gate on Wednesday, but no injuries were reported, police said. “The 179 passengers could disembark from the plane on a mobile staircase and thereafter enter the terminal,” police wrote in a statement. It occurred at 5:45 pm (1645 GMT), about 50 metres (yards) from Terminal 5, the main terminal for international flights. According to airport operator Swedavia’s website, the flight had originated in New Delhi.